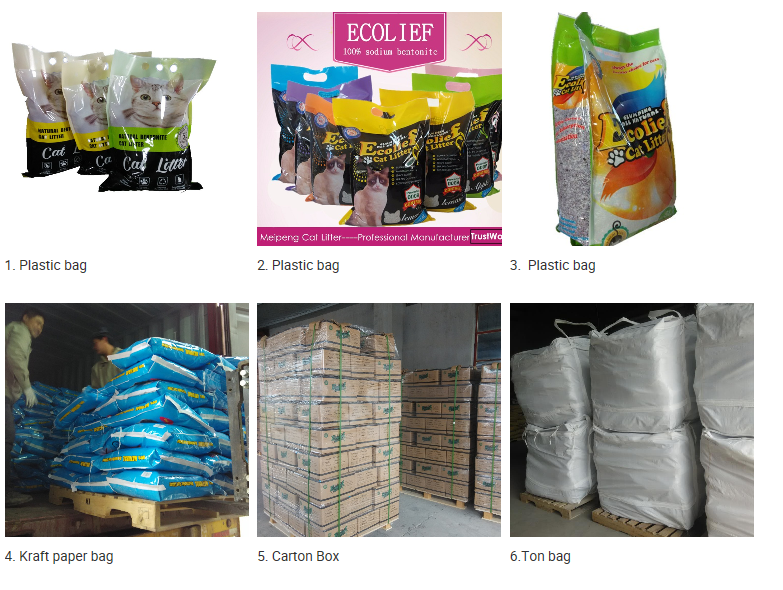 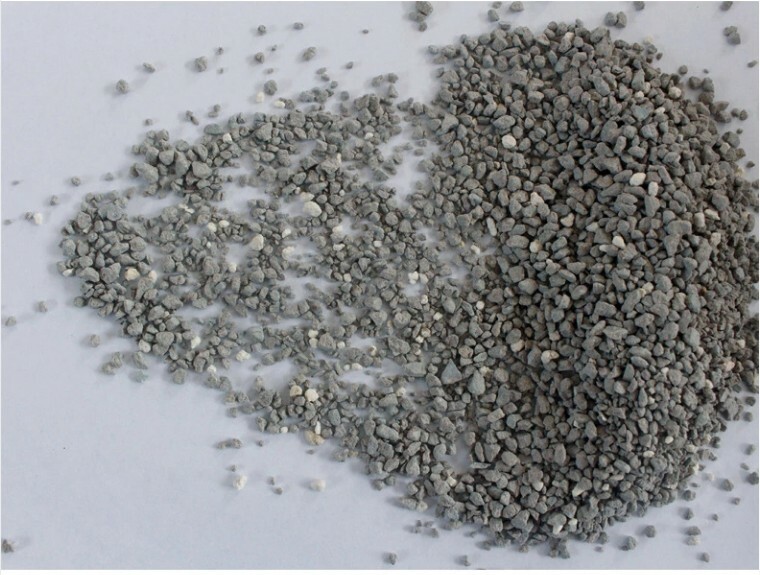 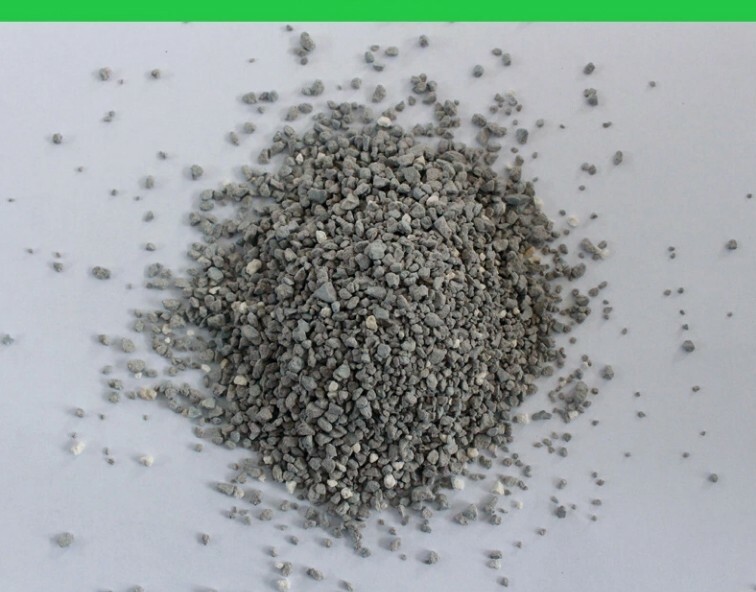 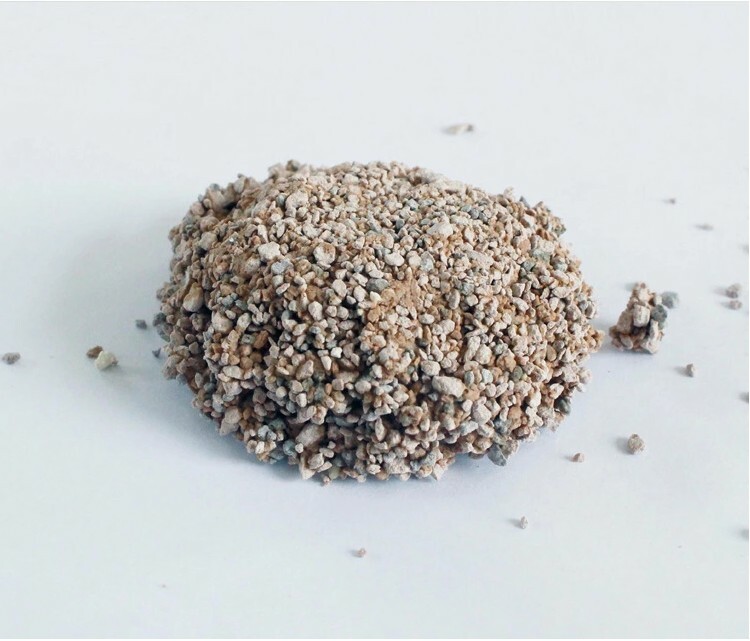 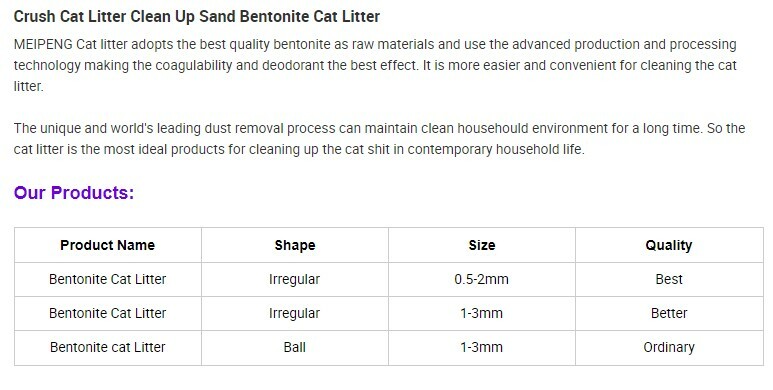 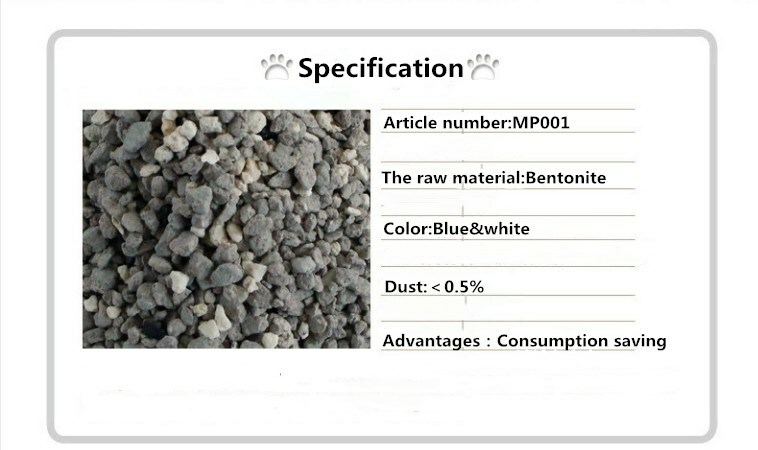 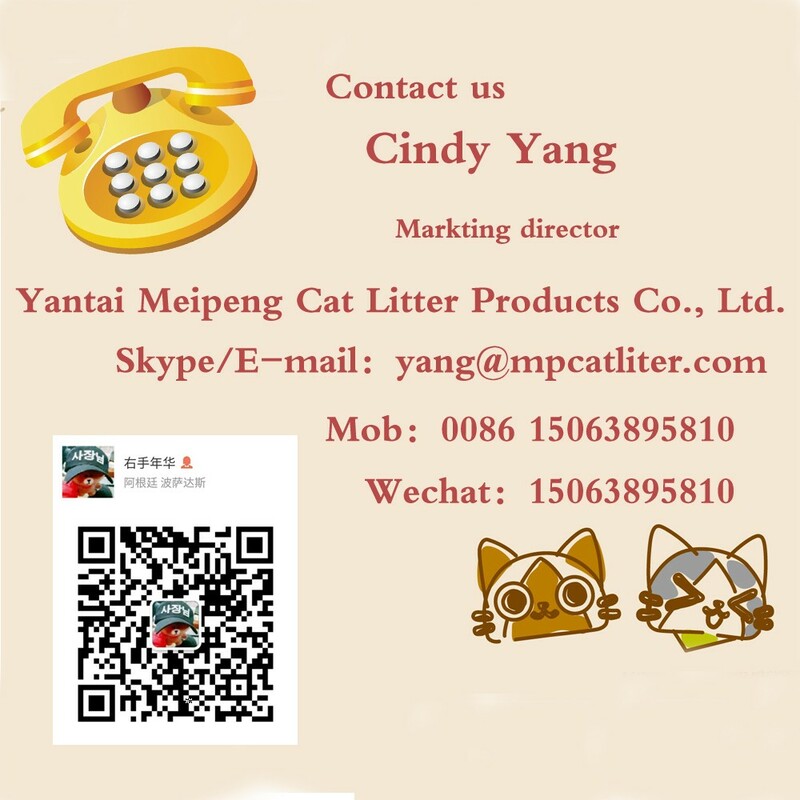 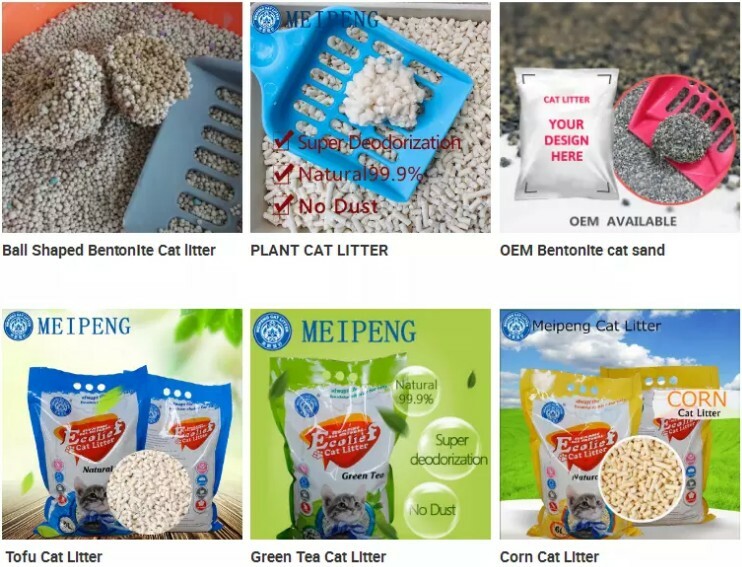 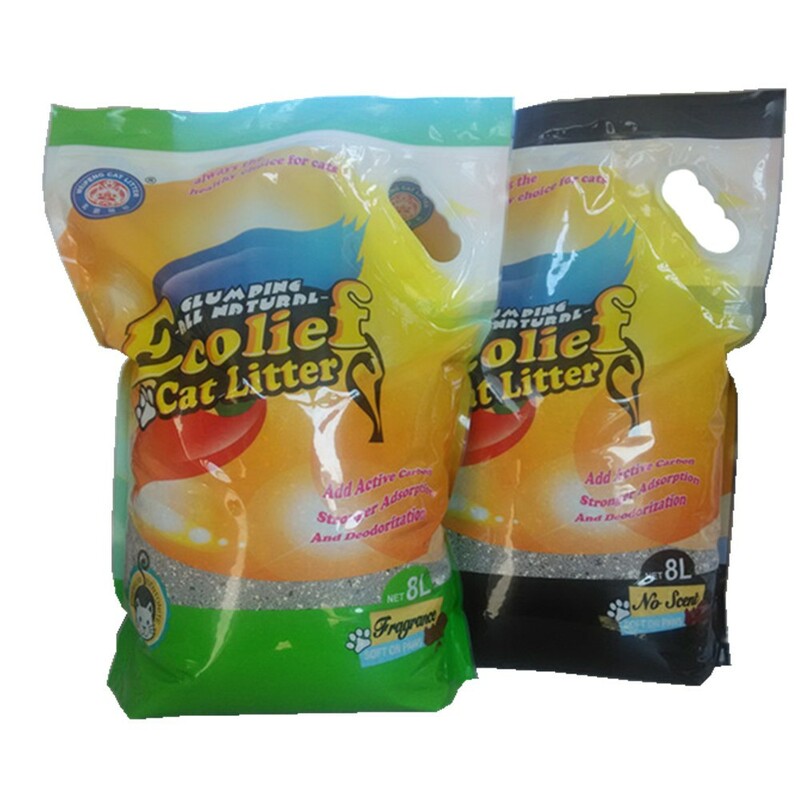 Yantai Meipeng Cat litter Products Co.,Ltd, is a cat litter manufacturer which consists of R&D,produce, sell and trading all together. 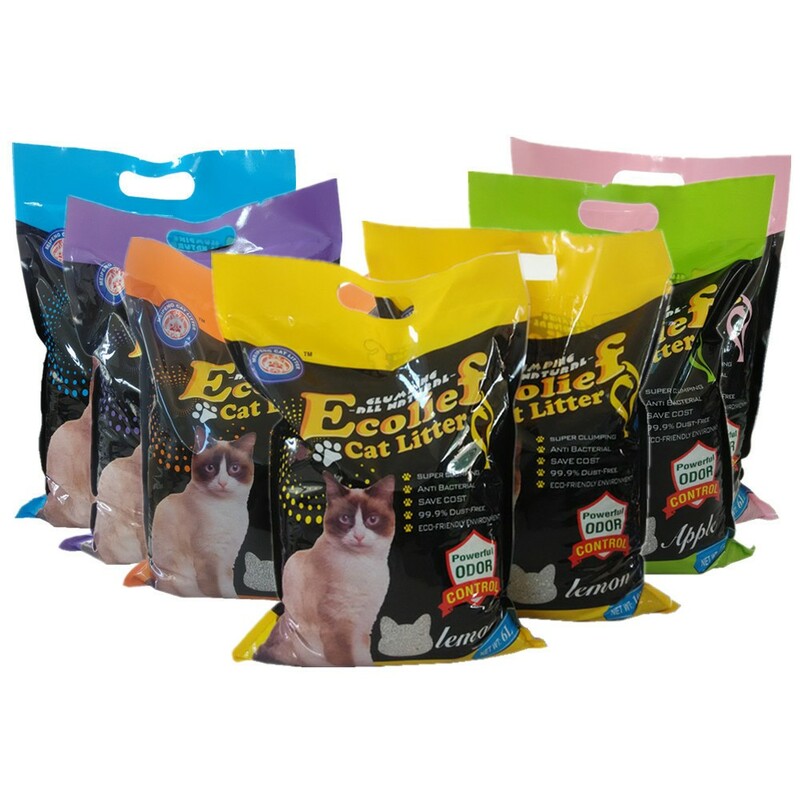 We are equipped with the most advanced production line for cat litter and annual output beyond 50000 tons. 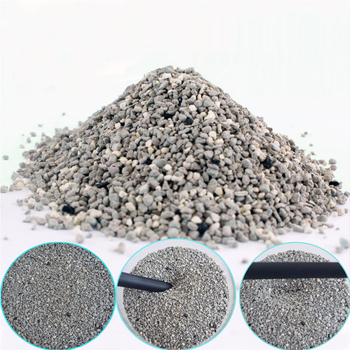 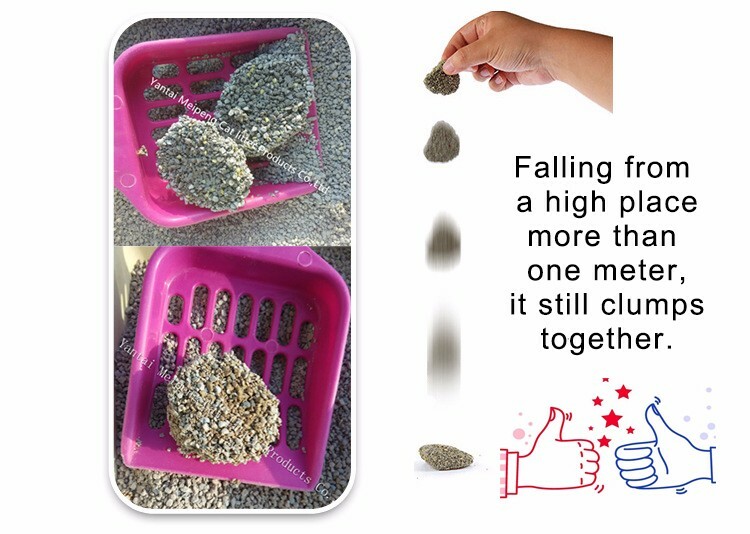 Our quality is stable and orients middle-high grade. 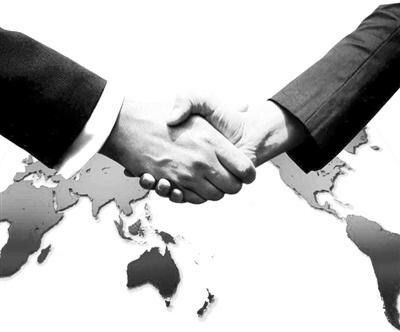 We believe win-win situation is the real success. 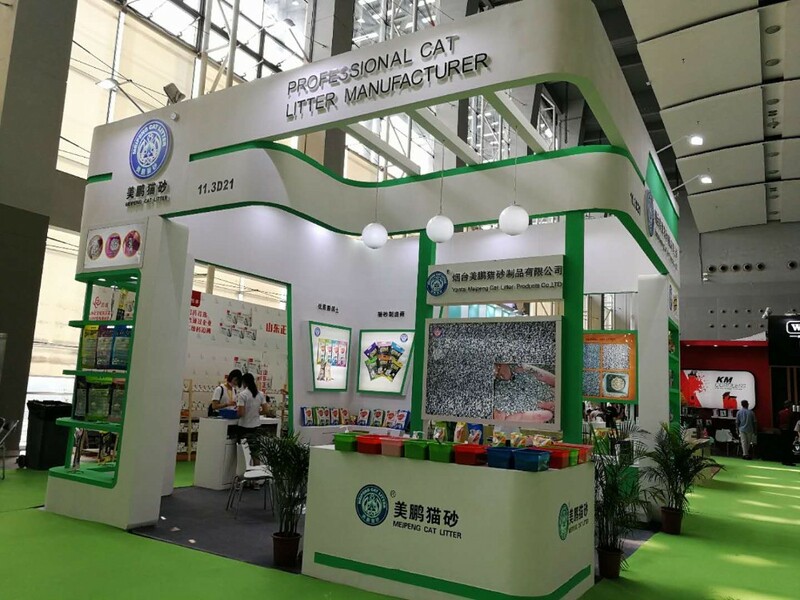 Located in the beautiful coastal city ,Longkou ,Shandong Province,. 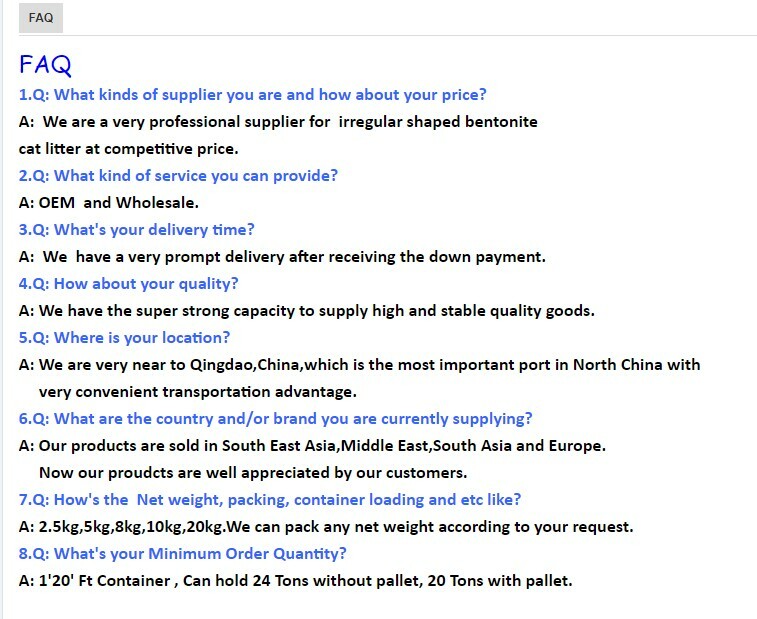 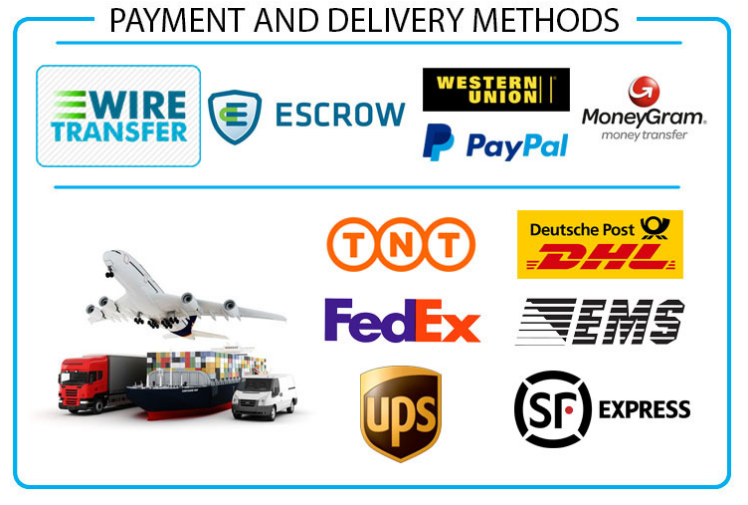 Very near to Qingdao port, an important port in North China.We can guarantee prompt delivery and shipment.